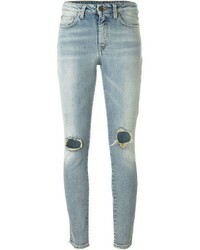 Saint Laurent Ripped Skinny Jeans $394 $657 Free US Shipping! Mother Frayed Ankle Skinny Jeans $334 Free US Shipping! Burberry Skinny Fit Jeans $278 Free US Shipping! 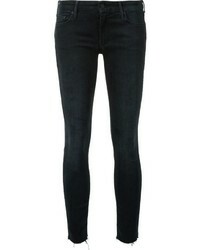 R 13 R13 Skinny Cropped Jeans $422 Free US Shipping! 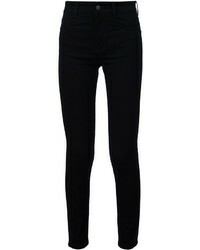 Burberry Skinny Fit Jeans $245 Free US Shipping! 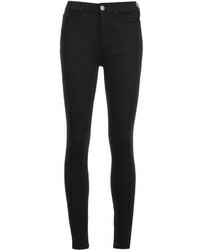 R 13 R13 Skinny Cropped Jeans $456 Free US Shipping! 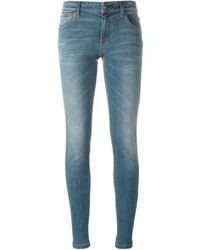 Saint Laurent Ripped Skinny Jeans $1,459 Free US Shipping! 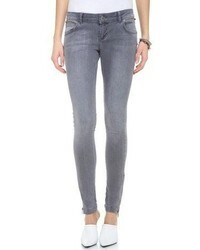 Mother Frayed Skinny Jeans $355 Free US Shipping! 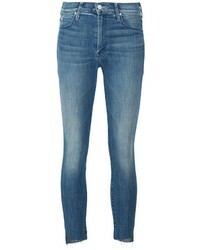 Stella McCartney Skinny Jeans $342 Free US Shipping!